Missouri lawmakers in both the House and Senate have voted to provide stable funding to the state’s colleges and universities, as well as a one-time allocation of $2 million to Missouri Southern State University. The budget agreed upon by the lawmakers restores $68 million of the cuts proposed for the 2019 fiscal year by Gov. Eric Greitens. The move to restore funding was on the condition that higher-education institutions not raise tuition by more than 1 percent. 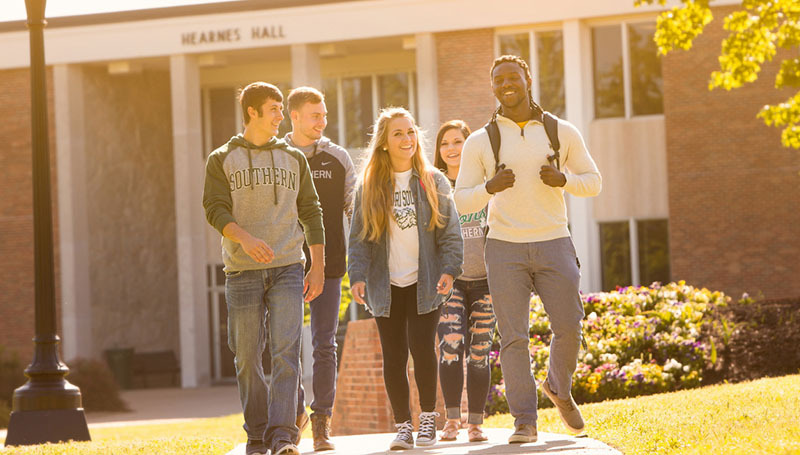 Because Missouri Southern is at the bottom of the funding chart in terms of tuition rates and state appropriations, the university was exempted from that deal. The exemption came with the support of the Council on Public Higher Education (COPHE) and subsequent to discussions with House Budget Chair Scott Fitzpatrick, highlighting how a 1 percent increase would do little to help MSSU face growing revenue challenges. In April, the university’s Board of Governors responded to the decade-long trend of decreasing state appropriations with a 15 percent tuition increase. Dr. Alan Marble, president of MSSU, said he was pleased the General Assembly recognized the value of restoring the proposed cuts to higher education and providing a much-needed allocation for the university. The budget also includes 60 percent of the funding needed for the satellite Dental School partnership with the University of Missouri-Kansas City (UMKC). PreviousThe Game Plan: It’s time to make some noise!